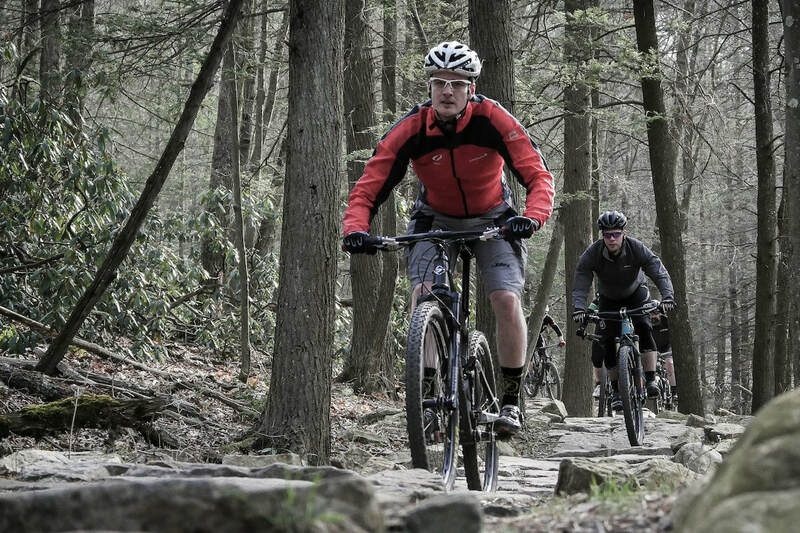 I was interested in becoming a part of Friends of Rothrock State Forest in the early days to assist the group with organizational development, communication, and as a voice for the mountain biking community. I have spent nearly 18 years working in and around the recreation industry as a manufacturer and have a desire to see our natural resources used and maintained in responsible and suitable ways. As a 2001 graduate of Penn State, I spent my college years hiking and mountain biking in Rothrock. After relocating to the Finger Lakes region of New York for 10 years, I had a strong desire to move back to State College in large part due to the proximity to the forest. I hope to help Rothrock become an even better place to visit so that many others can enjoy all of the recreational opportunities it has to offer. My current role with the organization is to chair the communications and marketing committee. In this position, the goal is to increase awareness of our organization, disseminate information related to our projects, and generally help promote sustainable and responsible use of the forest. In 2019 I hope to accomplish these objectives through public information sessions related to our group and the trail plan that has been put forth by DCNR and the Department of Forestry, social media outreach, and promotion of interactive trail events and opportunities for public support. While mountain biking is what generally draws me into the forest and I also enjoy cross-country skiing, hiking, and occasionally trail running when my body allows, and it's not prime biking weather. Photography is a hobby of mine and time permitting you will find me taking landscape pictures or action photos of biking or other events in Rothrock. Finally, I'm the president of Stan's NoTubes, a company based in New York working in the cycling business, but for which I established a local office in 2010 and have been fortunate to employ several like-minded individuals that all add to the outdoor adventure scene of State College.